Prior to the project commencing, an issue was reported with the ground floor tenancies which occupied a ten-story apartment high rise block. 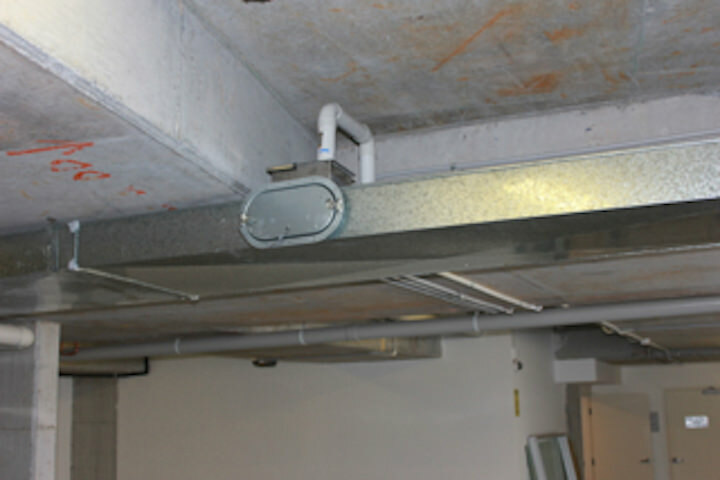 The issue was that there was no mechanical ventilation system for the existing tenancies on street level for a duct connection to connect to. JC Ventilation mechanical engineers had to design a mechanical ventilation system for the proposed pizza shop Pizza Capers who were going to occupy the commercial tenancy. 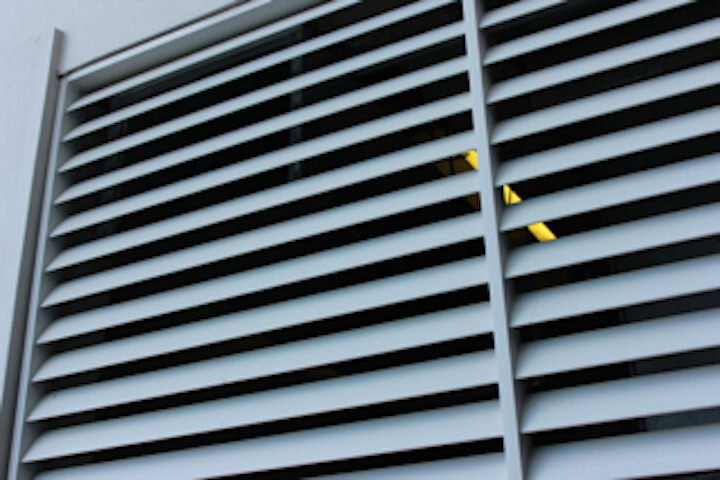 We proposed to strata management and the local council, a mechanical ventilation system which made a connection from the pizza oven kitchen exhaust hoods and the dishwasher kitchen exhaust hood. A plenum duct was connected to the pizza oven kitchen exhaust hood, this was to spread the exhaust air evenly across the hood. 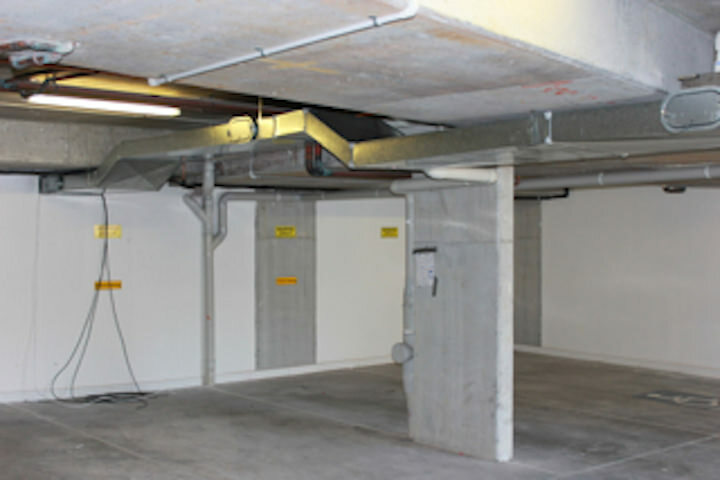 The dishwasher kitchen exhaust ducting was connected into the main system, penetrating out the back wall of a shop through the carpark and approximately 20 meters to a garbage room. 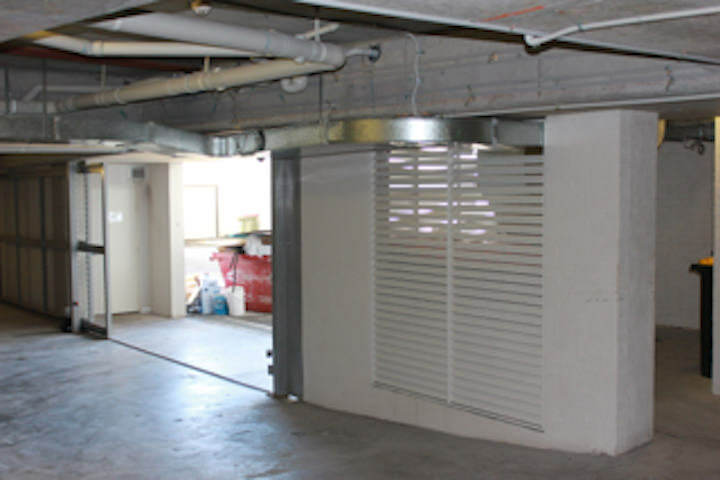 The garbage room contained an AOS RY2500 electrostatic air cleaner, low dba kitchen exhaust fans, an odour control system that will remove any odours breaking out or exiting on street level. The kitchen exhaust system located from the pizza was exhausting to street level. At the completion of the project, Council inspection was finalised and strata management were satisfied with the result of the project. 1 Pizza Oven kitchen exhaust hood 2200 x 1870 x 600 ( Non filtered ) stainless steel 1.2 fully welded 304 no4 finish. 1 kitchen exhaust hood ( dishwasher range hood) 1000 x 1000 x 700 (Non filtered ) stainless steel 1.2 fully welded 304 no 4 finish. 1 Odour control system from AOS Australia. 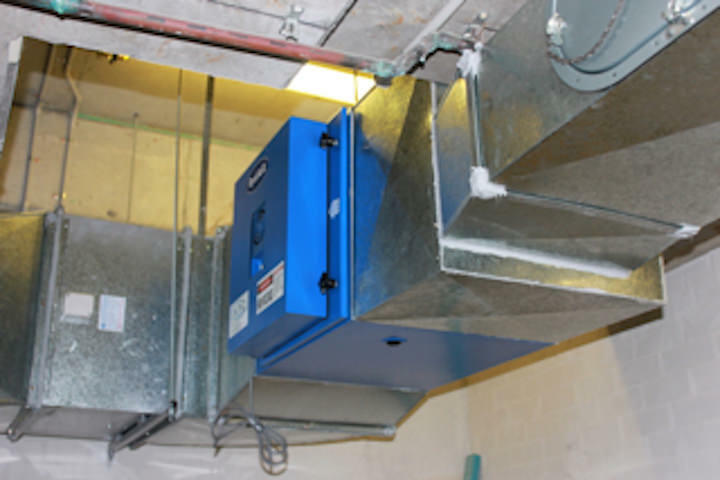 1 Electrostatic air cleaner RY 2500 from AOS Australia. This system has been designed an installed in accordance with the Australian standards AS 1668 parts 1 & 2. It also complies with J5 of the BCA standards certified on completion.